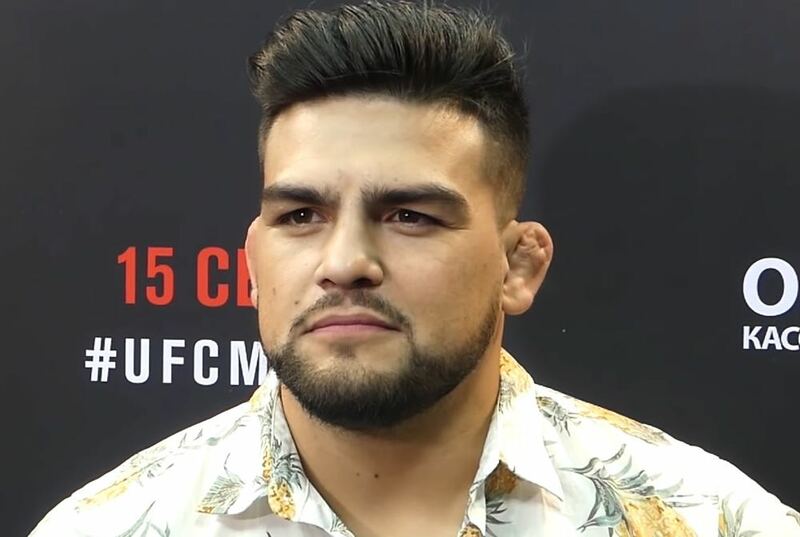 Kelvin Gastelum will always be grateful for the platform that ‘The Ultimate Fighter’ provided him but he can’t help but think that the show has run its course. The former reality show winner will become the latest alum to battle for a championship this weekend at UFC 234 and he’s facing another champion from ‘The Ultimate Fighter’ in current middleweight king Robert Whittaker. In addition to winning the show, Gastelum has also coached during two different seasons including the most recent installment where he was opposite Whittaker ahead of their fight this weekend. Over the years, ‘The Ultimate Fighter’ has continued to provide a stream of fresh, young talent to the UFC but ratings have suffered in recent years and fan interest has definitely diminished. Gastelum says a show like ‘The Ultimate Fighter’ is always going to be a good idea to help new athletes find their way to the UFC but perhaps the version of the show that most recently aired on FOX Sports 1 should go away. “I definitely think there should be some sort of feeding program for the UFC, like ‘The Ultimate Fighter’ has been but I think ‘The Ultimate Fighter’ has served its purpose,” Gastelum said ahead of his fight at UFC 234. “Maybe need to do something similar but different. I think people are kind of over the reality show thing. When the UFC signed a new five year deal with ESPN, it appeared that ‘The Ultimate Fighter’ might be sacrificed after not being announced as part of the broadcast plans going forward. UFC president Dana White then confirmed plans to continue ‘The Ultimate Fighter’ as part of a massive new campus the company is building in Las Vegas where they can shoot the show and control production in house. He also added that ‘The Ultimate Fighter’ might end up at a single season per year with episodes airing on UFC Fight Pass. For now, the show remains on hiatus after the last season ended in November 2018 and there has been no word when ‘The Ultimate Fighter’ would return. As far as a different feeder program, the UFC has found great success with ‘Dana White’s Tuesday Night Contender Series’, which has run for the past two summers in a row. Numerous fighters have joined the UFC by way of the ‘Contender Series’ and it’s possible that becomes a new pathway for young up and comers to earn their way to a contract with the promotion. “That’s been fun to watch. And it’s been good fighters coming out of there,” Gastelum said about the Contender Series. The Contender Series is set to air on ESPN+ as part of the new broadcast deal and will be filmed on the same UFC campus that’s currently being constructed in Las Vegas.